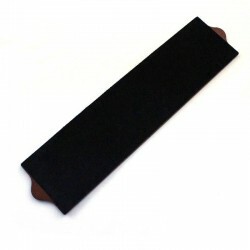 Here you will find a wide selection of hanging and paddle strops including strops from Thiers-Issard, Dovo strops, Strop-It strops and our own Invisible Edge custom strops. 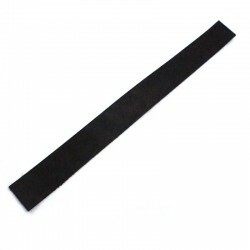 This section also contains closely related accessories. 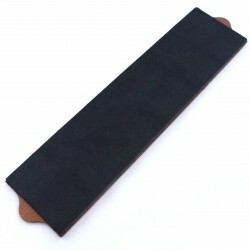 For further information please see our section on Stropping & Pastes. 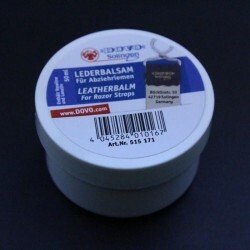 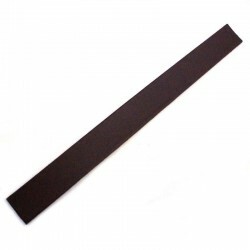 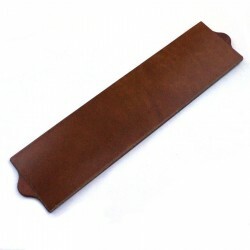 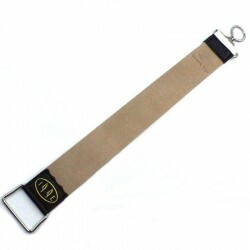 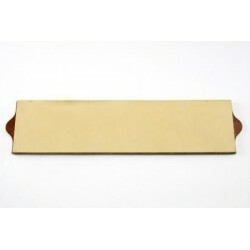 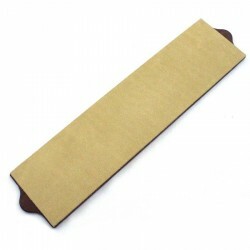 We have a very wide selection of strops which you can best see by clicking on "Show All" at the bottom of the page.